Below you will find a slideshow of some of our Residential Work. 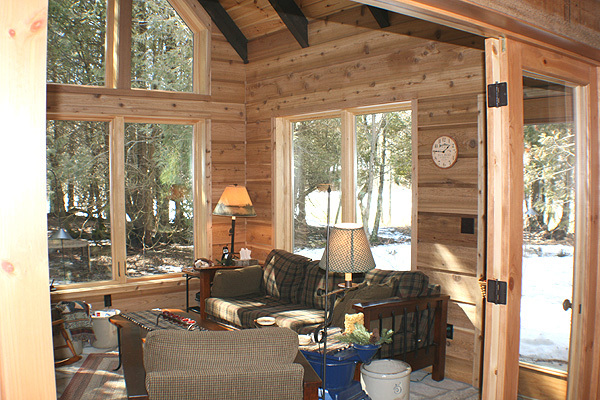 Whether it's a small cabin, cottage or high-end custom home we will provide you with the same thoughtful and experienced service to achieve your goals and capture your dreams. 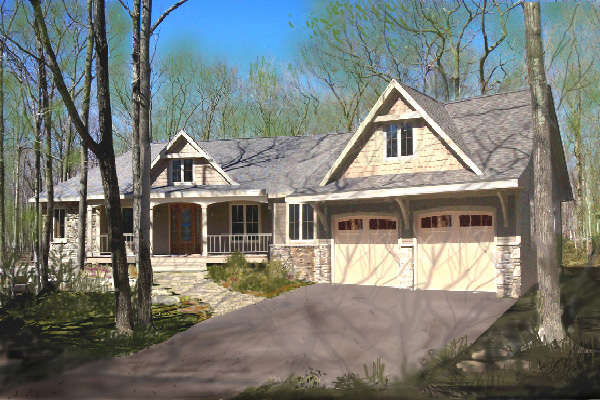 We offer a complete Design-Build Service where we design, bid, supervise and manage your home project. 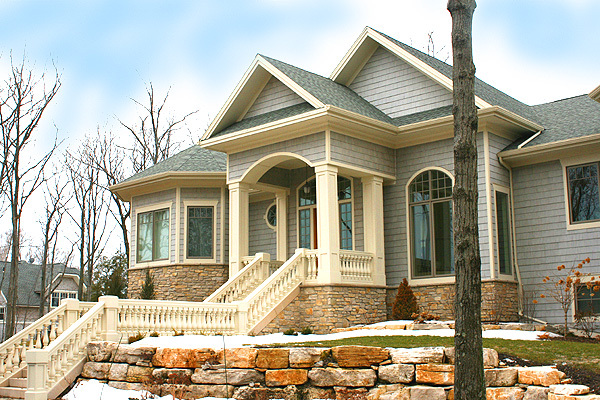 This method results in the best quality outcome at the most economical cost. 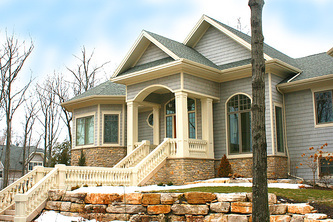 The best homes are built by the Architects who design them. 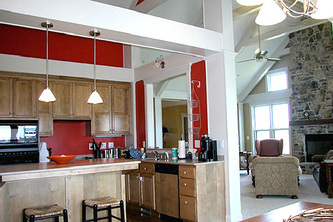 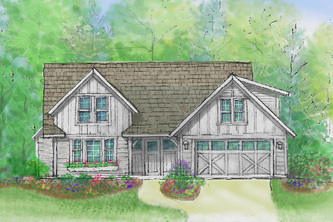 For custom cabin and cottage home services click on the following link : www.newcottagehomes.net or see us on houzz.com.